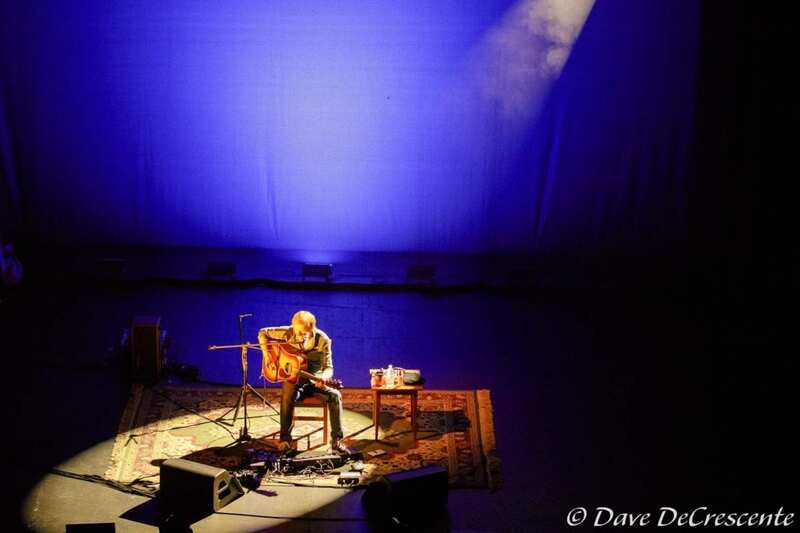 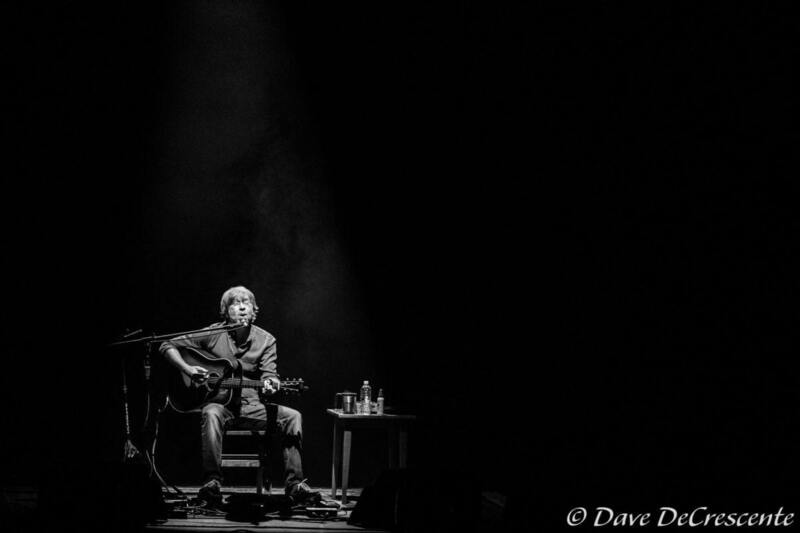 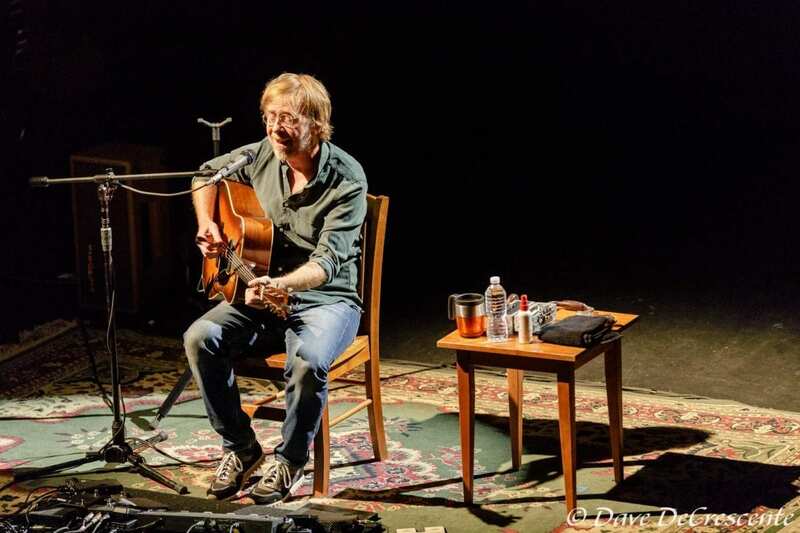 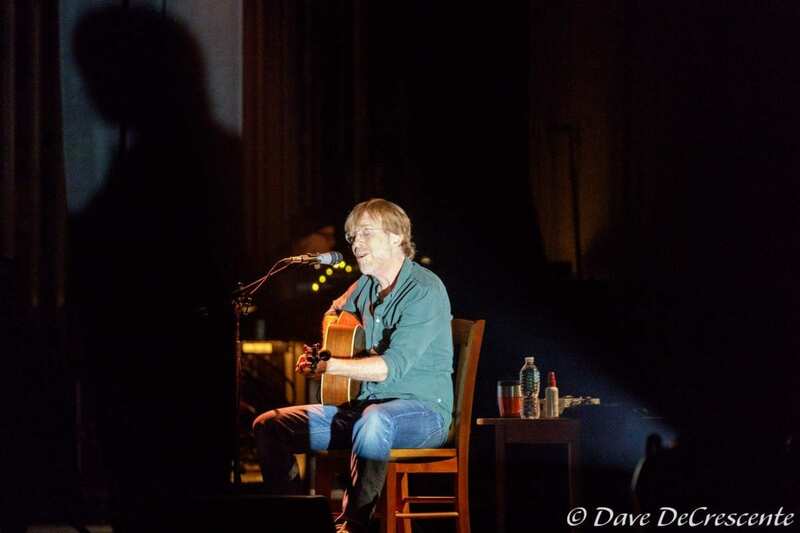 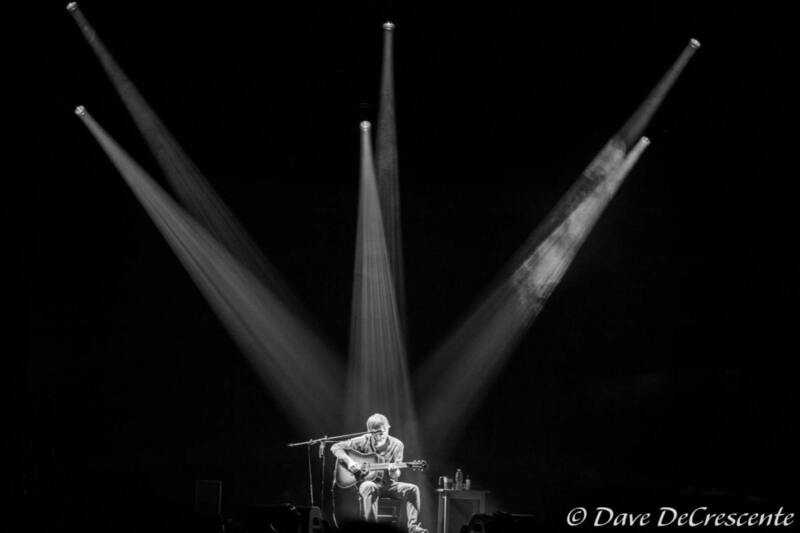 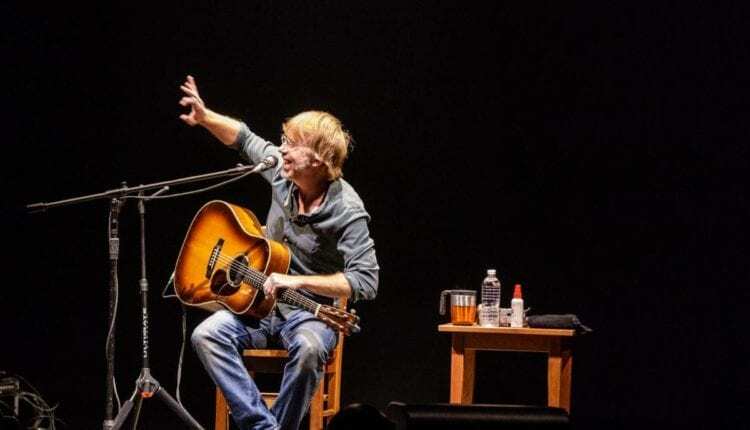 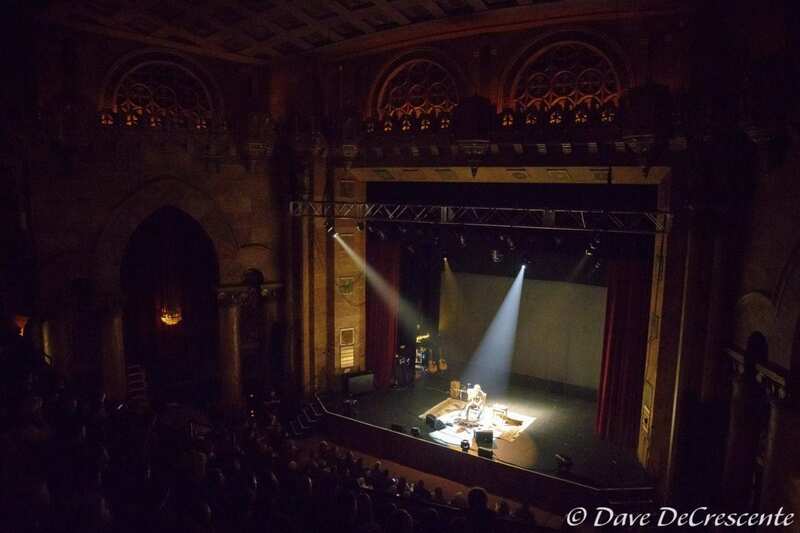 Phish frontman Trey Anastasio brought his solo acoustic tour through Ithaca this past Friday night. 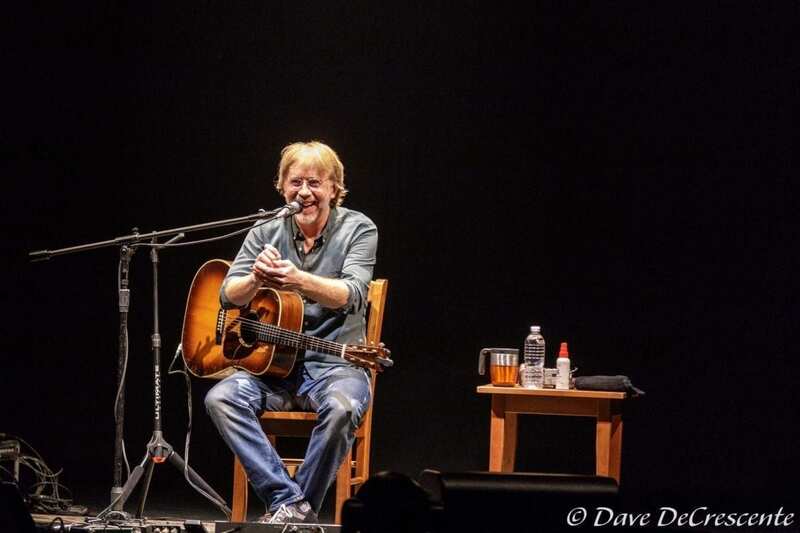 Trey combined story telling with many of the songs, including stories about Phish shows in Ithaca in the late 80s and early 90s. 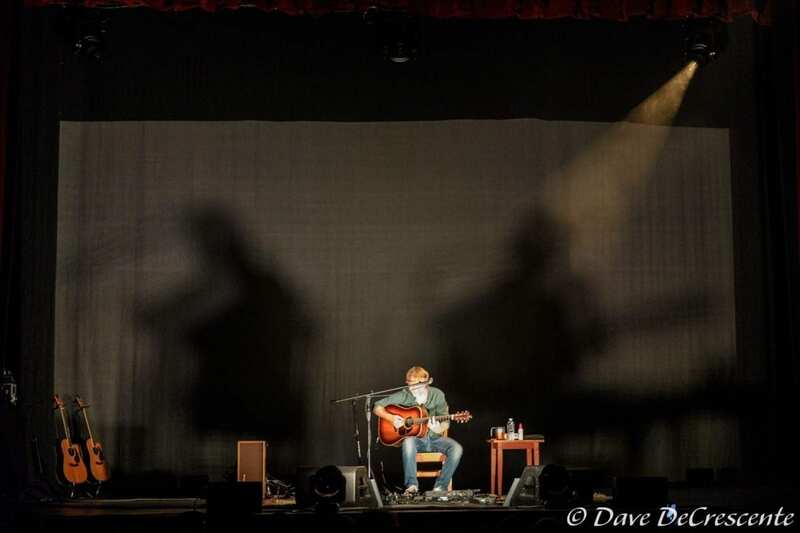 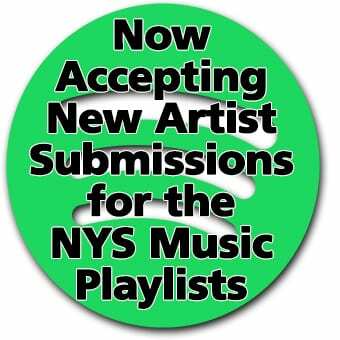 Download the show here. 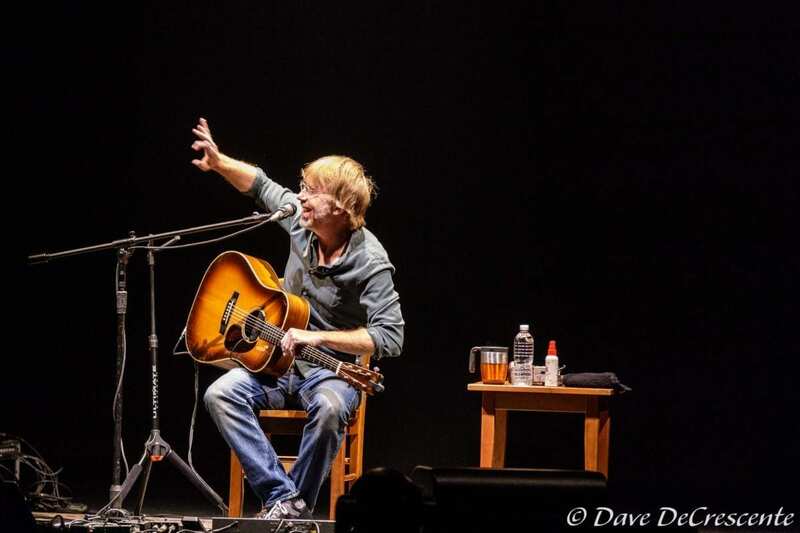 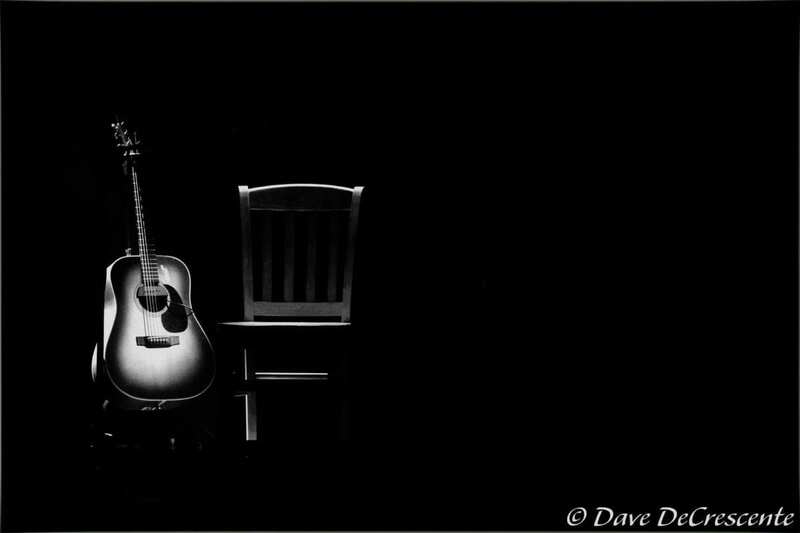 Trey solo acoustic. 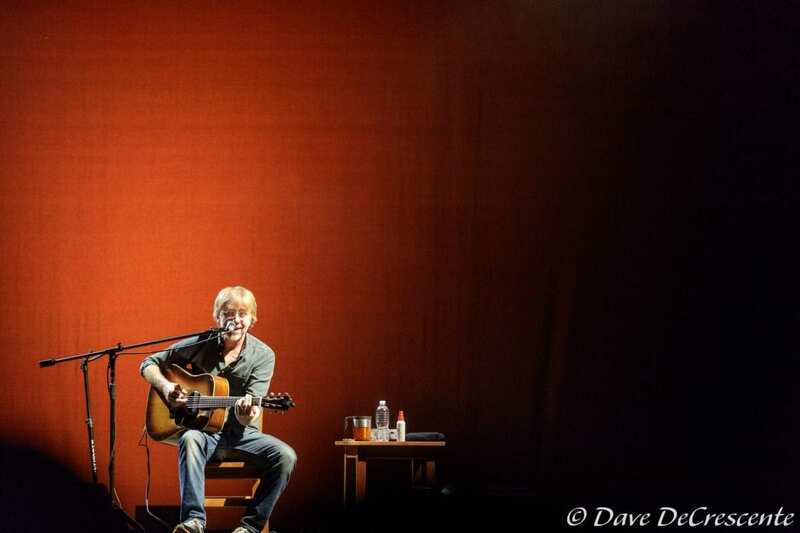 Trey solo acoustic debut.